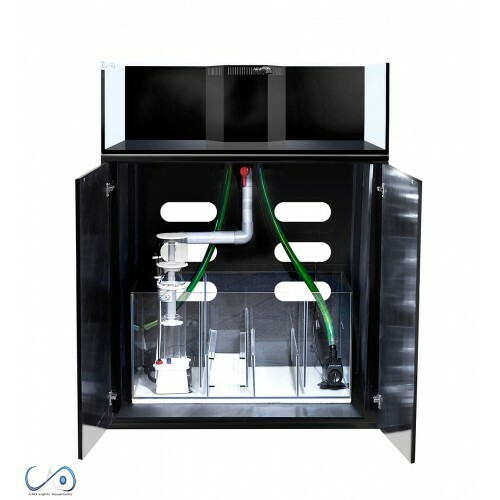 Designed to bring you truly up close and personal with your aquatics, the unique shallow reef construction allows an unmatched panoramic view of the reef and all of its inhabitants. Using the finest Low-iron ultra clear glass our Artisans are known for, this little gem will be the center of anyone's attention. 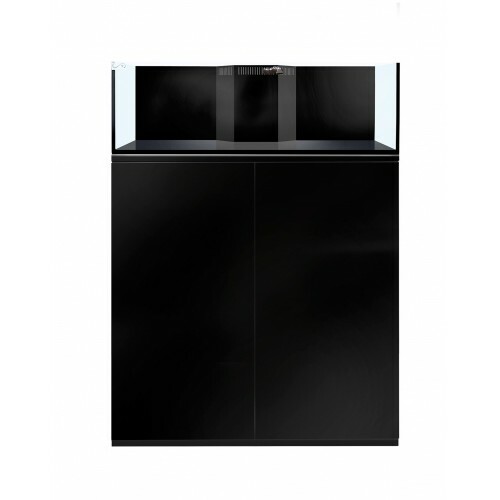 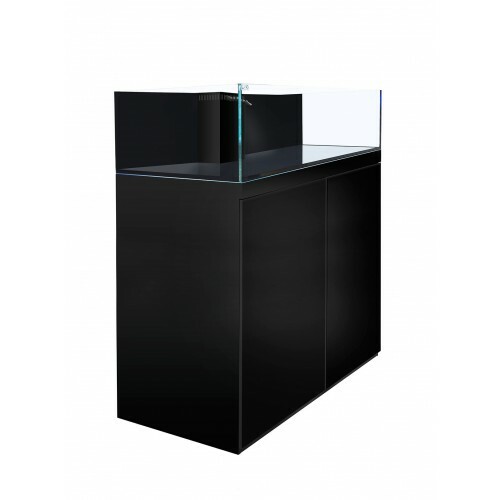 At an overall height of 48 inches with the matte black cabinets, the Shallow Reef Artisan II features spacious aqua-scaping and generously proportions length and width for an exceptional top-angle observation of the reef aquarium.